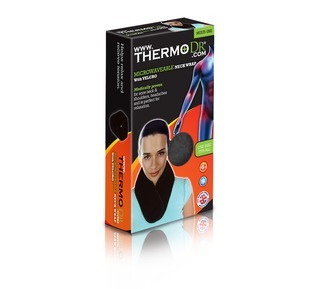 Our Thermo Dr microwavable shoulder heat pad provides a reusable, soothing and pain relieving thermal heat for your shoulder muscles and joints. 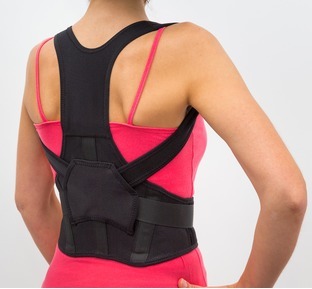 Heat is traditionally used to help with the treatment of muscle and joint pain particularly arthritic aches and pains. I often advise my patients about the benefits of heat to assist with their recovery and pain relief. 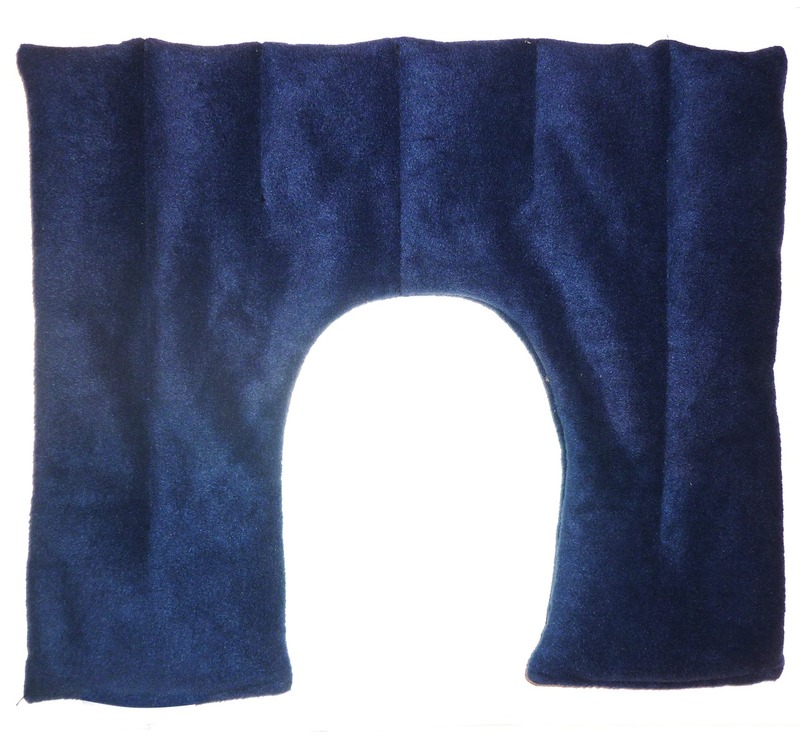 The shoulder wraps are soft to the touch and the wide shape allow you to comfortably position the heat pad over the muscle or area of your shoulder and neck requiring the benefit of a soothing heat. 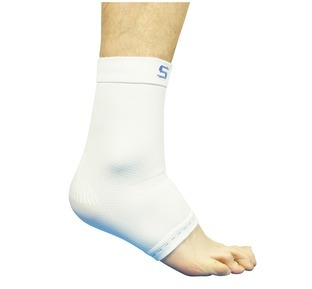 Once heated in the microwave and in place you can easily and comfortably move about. 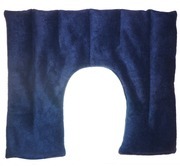 Ideal to be used as a reusable cold compress to treat strains and sprains in the neck and or shoulders.